Death of the Mileage Run? 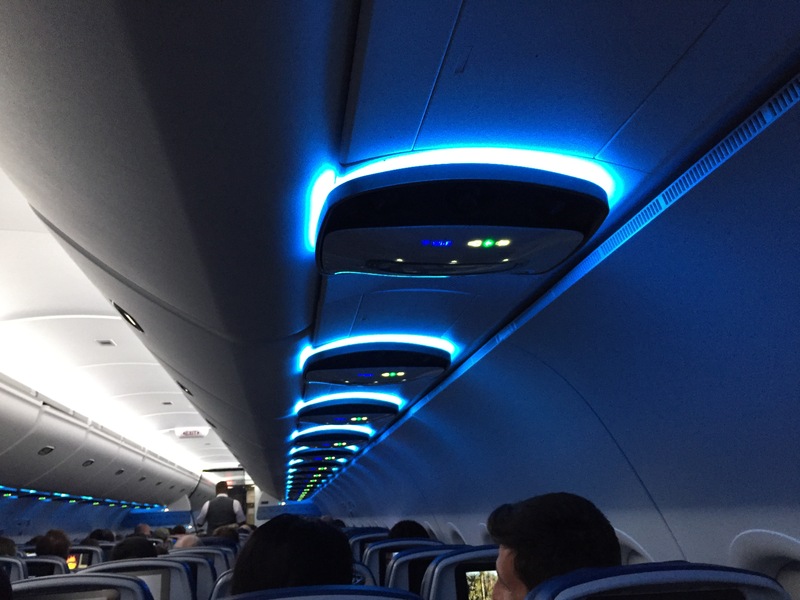 Two days ago American Airlines announced that starting on August 1, 2016 their frequent flyer program, AAdvantage, will become revenue-based instead of mileage-based. 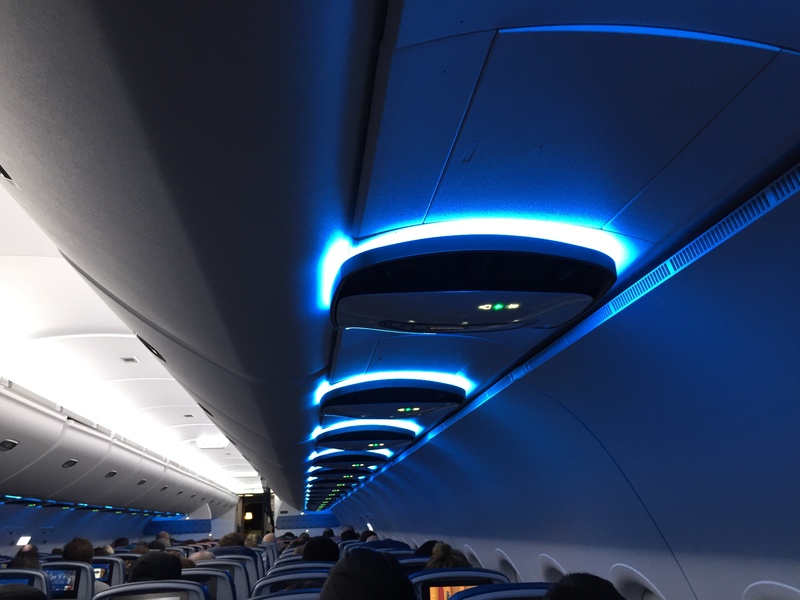 This is a move that follows the other major carriers, Delta and United, who have done the same in recent history. It is definitely a big move as AA is the largest domestic carrier in the US and now all three of the top domestic carriers have similar rules. 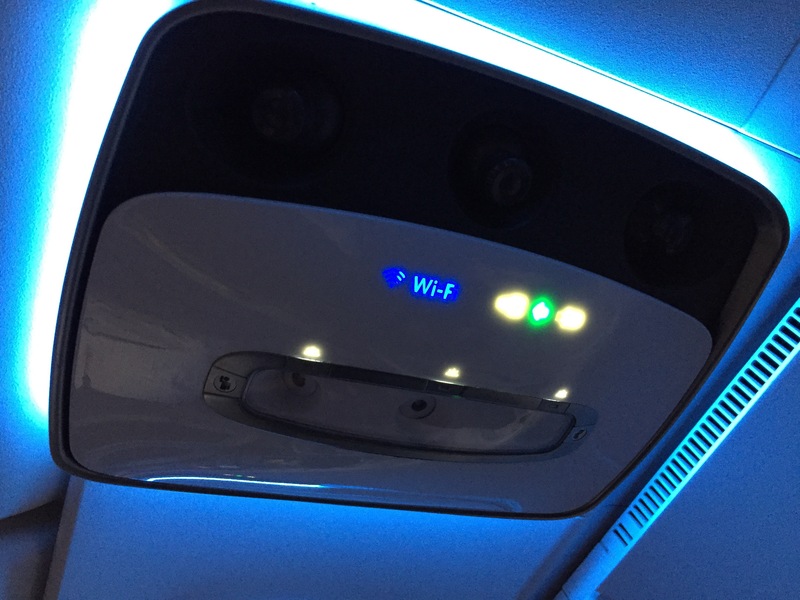 With these major carriers imposing these changes, it seems that there is another nail in the coffin of the mileage run, a practice of flying to distant locations for cheap fares in order to gain miles for use at a later time. With revenue-based earning, the price of the ticket matters a lot more than the distance flown. So what does this mean more specifically? Here is an example of a flight from New York’s JFK airport to London-Heathrow. Under the former system, 100% of the miles flown would be added to the purchaser’s account in any Economy class, as shown below. Since the two airports are 3,452 miles apart (as calculated by TravelMath), the total miles earned would be 3,452 * 2 = 6,904. According to American Airlines’ new rules, however, for that same trip costing $881, the number is significantly less. First of all, only the “Base Fare” and “Carrier-imposed Fees” count towards mileage determination. So, only the $195 + $458 count, totaling $653. With the example shared on their announcement website, a low-level member of AAdvantage (read: most of us) would earn 5 miles/dollar. That totals to a whopping 653 * 5 = 3,265 miles, not even half of what was earned before. So, with this information in mind, it’s important to consider a) if earning points from flying is actually worthwhile in the future and b) perhaps we should put our miles on foreign carriers to get more leverage from them in the future. My wife and I are going to Detroit in June to attend a wedding and so I’ve been trying to find the cheapest flights available that matched our criteria. New York to Detroit is a well-traveled route (although not by international standards) with plenty of options for flights. Since Detroit is Delta’s second-largest hub I thought I would try them but came up with flights at inopportune times for over $300 each roundtrip. 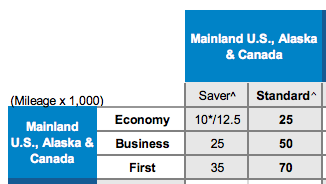 That asterisk next to the 10 in the Saver award was very useful. 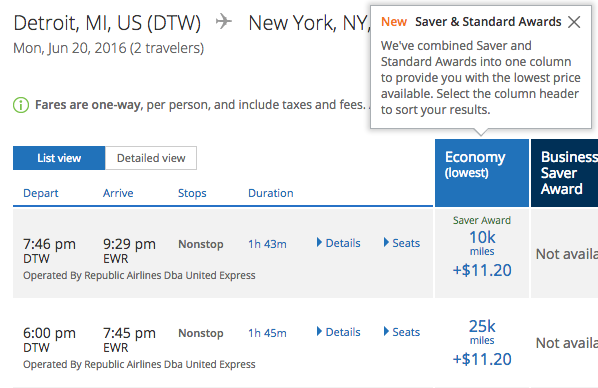 For flights below 700 miles United allows Saver awards for 10,000 miles one-way. I capitalized on this and immediately booked our flights. For a meager $22.40, we are going to Detroit for the wedding and getting free bags to boot due to award ticket rules! In reality the price is actually $122 because I had to book over the phone (there was an error on the website). 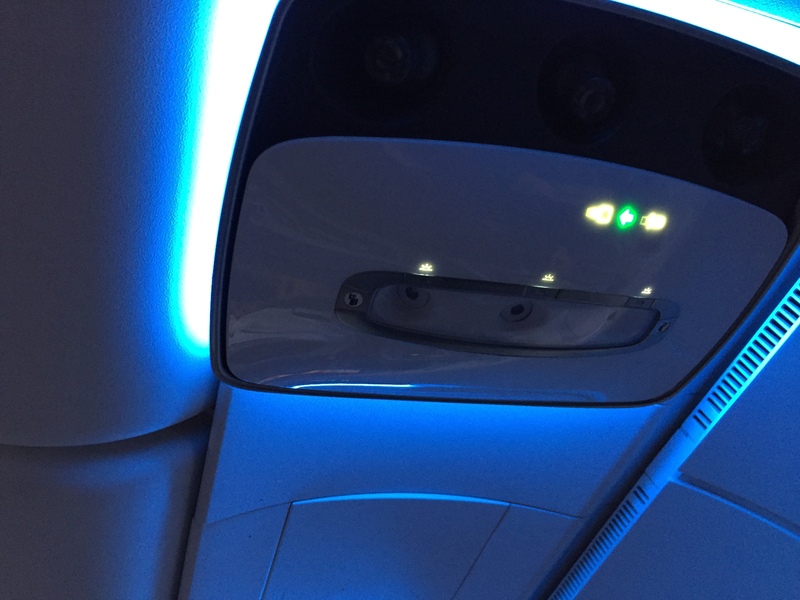 But that’s okay – we each get a free checked bag according to the rules of TAM and we will be flying a Boeing 767. This is a turbo-fan, wide-body plane as opposed to the propellor plane we would have had with Delta. Overall a good bargain, eh? 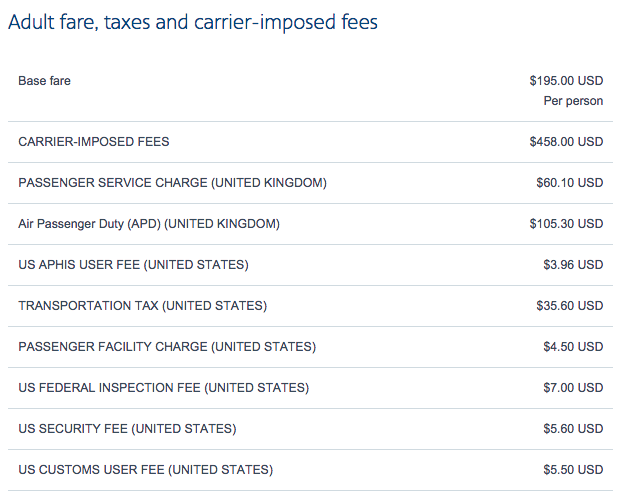 (Full disclosure, British Airways is changing their award chart on April 28, 2015).